We carefully study the potential of our formulations- from genes to proteins. 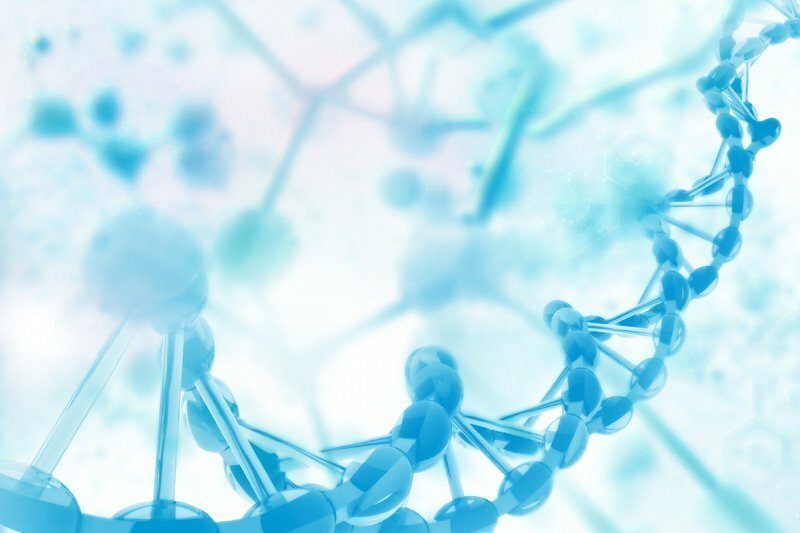 Green Has Italia S.p.A. has chosen to invest in biomolecular techniques to examine the functional mechanisms of the most innovative products in depth. The holistic approach of “omic” sciences, applied to the research of biostimulants, allows for the study of the effect that targeted use of bioactive molecules and useful microorganisms has on a plant organism, considered as a single entity, in its entirety. In a controlled environment under the HPP protocol selected prototypes are subject to a study that allows us to compare the effects observed on the phenotype to those processes triggered at genotype level. Plants grown in a growth chamber, subjected to treatments of biostimulants designed by Green Has Italia, are analyzed at centres of excellence through a multidisciplinary system that comprises the analysis of large gene expression (sequencing of the gene ‘RNA, microarray) to functional genomics and proteomics. Genomic studies allow us to understand the potentiality of the formulation before passing to field experimental applications. Targeted applications and time-course experiments also allow for the identification of the phenological phase and the intervals of distribution ideal for achieving a high efficiency. The aim is to carefully select dosages and optimal application times for treatments. In this way, we reconstruct the development of our products from within the plant: from gene activation, signal transmission, protein synthesis, and finally to its effective expression.